Water truly defines the Florida Keys, and we always enjoy a visit to this watery wonderland. Each evening is a celebration to marvel at the sun's descent into the Gulf of Mexico. 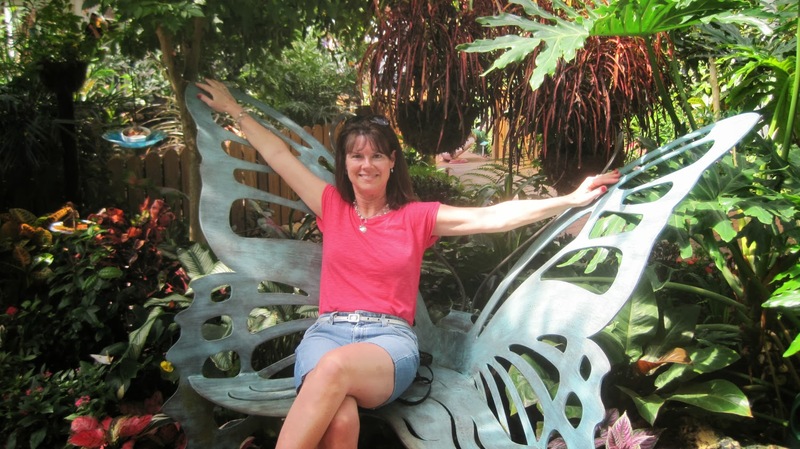 We visited the Key West Butterfly and Nature Conservancy and saw some beautiful winged creatures. Here the Blue Morphos are dining on a fruit platter. We saw an impressive collection of flowers, birds, cascading waterfalls and trees. This little guy was being so cooperative so I could photograph him. Who doesn't enjoy watching a Flamingo. 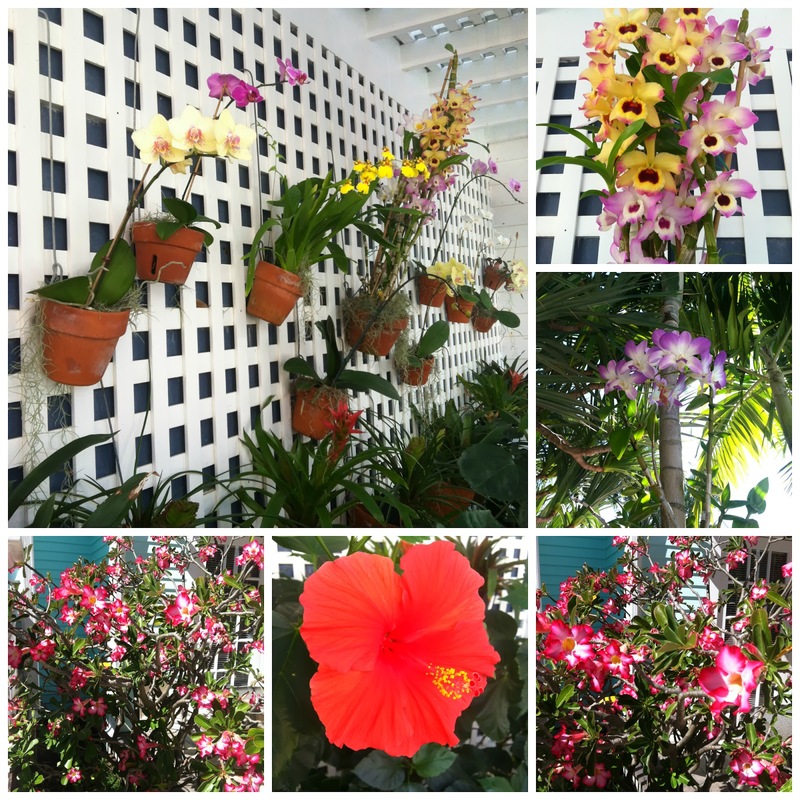 The tropical flowers at our hotel were bursting with blooms. Of course we had to bring some food items home with us. 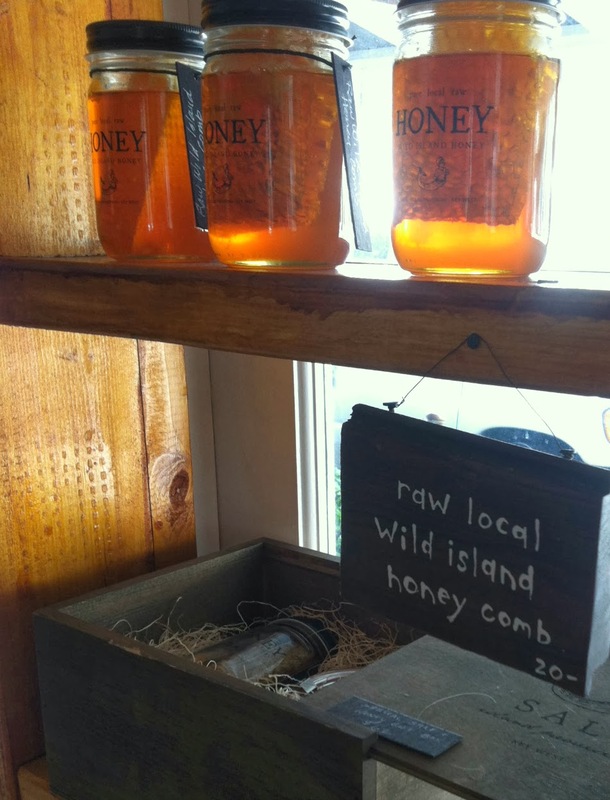 Joe bought some small-batch honey and sea salt and we are having a taste of the Keys at home this week. This is what all tourists do. I spotted this bike and have named it " The Keys"
Back to reality. Thank you for stopping by! 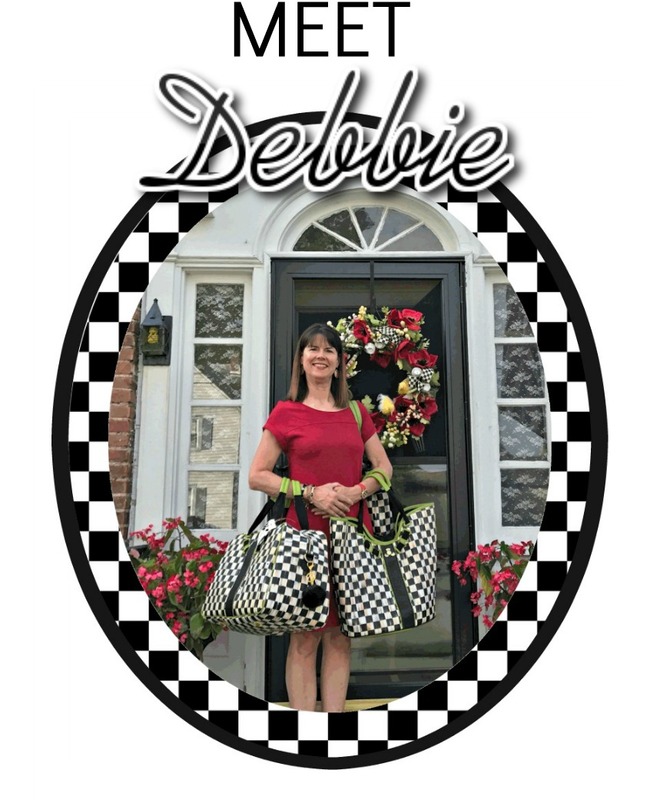 Hi Debbie, what an amazing trip. The butterflies are so beautiful. I love your photography. The pictures are so vivid. Looks like you had a terrific time. What's not to love, beautiful scenery, wildlife and nice weather. What a nice break in the middle of winter...I think we all could use one this year! That first picture says it all...simply beautiful. 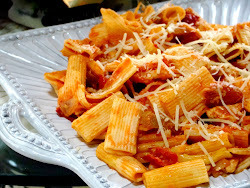 There may be "no place like home", but I sure would like to give it a try with this place!!! :-) Wow...to wake up to the sounds and smells and sights of all this would be fabulous! I just know you were totally in your happy place...both literally and figuratively!!! 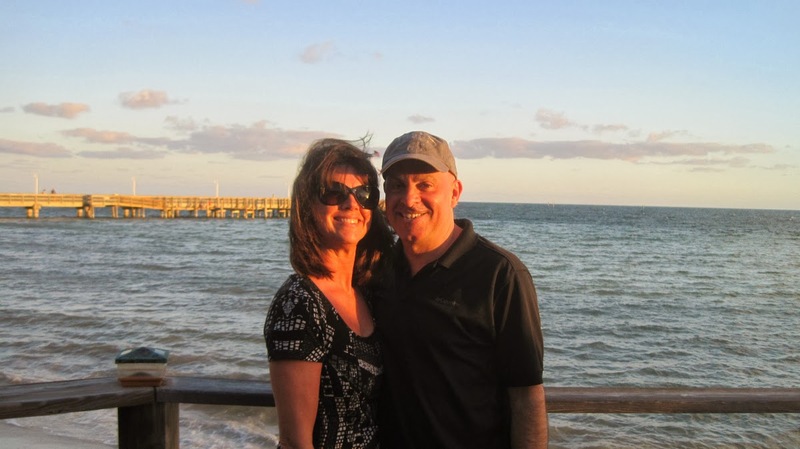 I had been years since my husband and I went to Key West. What a great place to be! 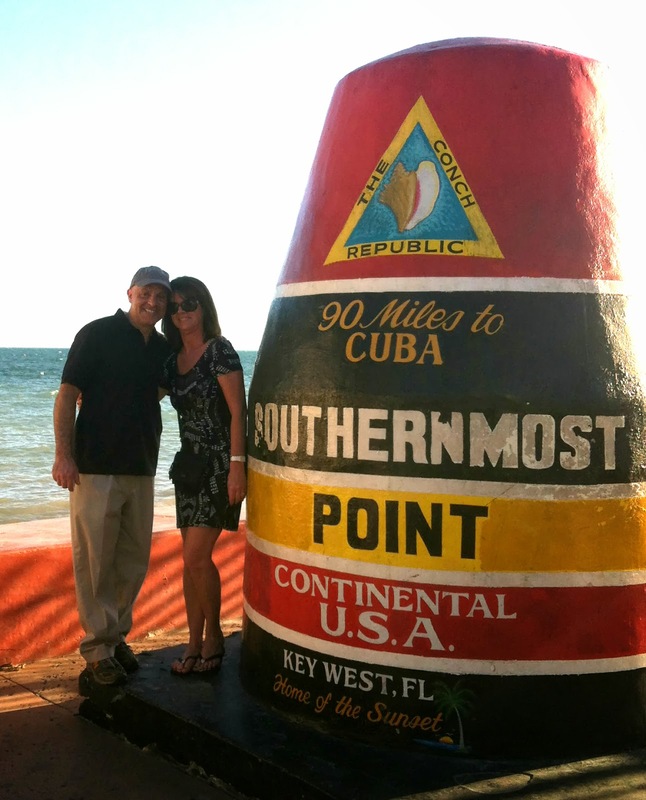 We too have a picture in front of the Southernmost Point. Your photos are just gorgeous! We took a moped (yes, two of us one it) around the island. I loved Mel Fisher's Museum. Did you go? I wonder if that bike with all the keys is extra hard to pedal around. At the very least, I bet it's noisy! I'd love to visit Key West and the southernmost point of the continental USA sometime. Great butterfly photos, by the way. 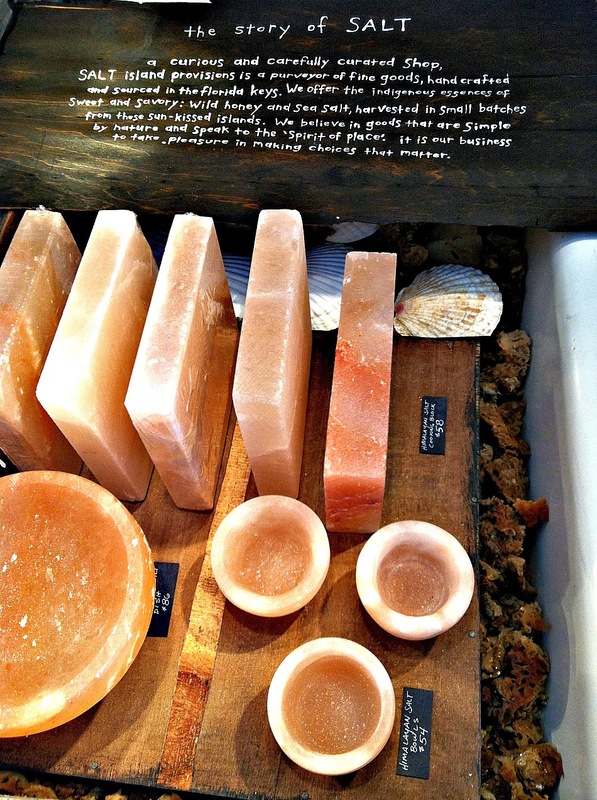 Lovely images from Key West. I missed the Butterfly House, it looks wonderful too. Lovely images, thanks for sharing your trip! Beautiful shots! Glad you had a good time!